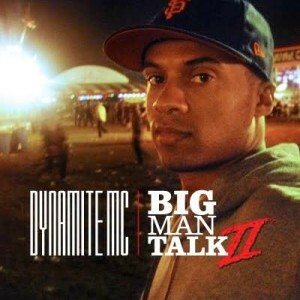 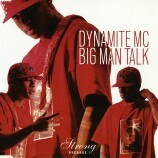 Dynamite Mc returns with his second instalment in his ‘Big Man Talk’ hip hop series! Kicking off with John Candy and Richard Pryor sampled from Brewster’s Millions, the ‘a milli’ inspired 10 million dollars kicks this sequel into action. 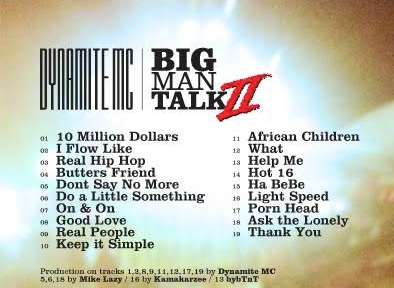 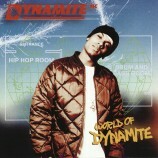 Next, the chopped up beat changing of ‘I flow like’ and the hilarious Dyna vs Drake journey on ‘Butters Friend.’ More production from Dynamite, plus hip hop guru Mike Lazy. Check out the salute to old skool electro with ‘On&On’ once again featuring singer/songwriter Rookwood. 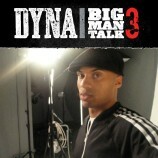 Come check out the sequel!